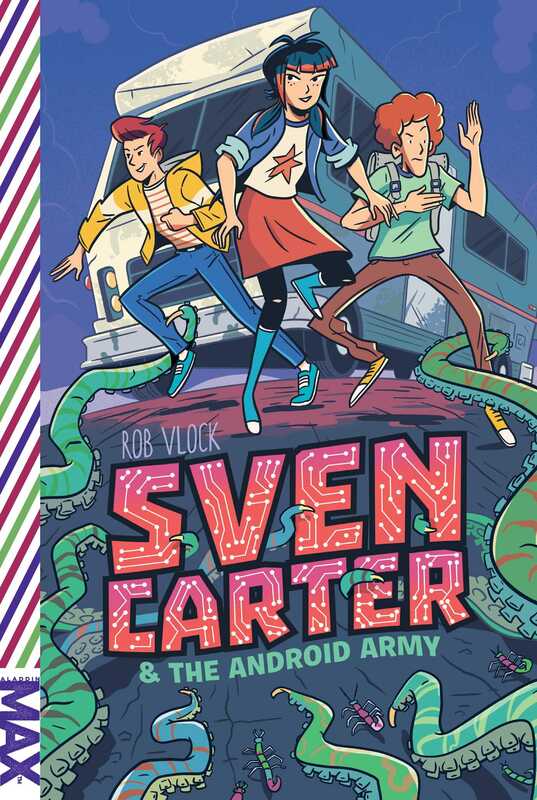 Sven Carter—part boy, part robot—is back and now it’s up to him to stop the rest of the Ticks from destroying the human race in this fun and funny MAX novel! All Sven wants is a normal life, or whatever normal means for a Tick—a cyborg who is programmed to destroy the world. His hopes are dashed when he learns that he is just one of the seven Ticks loose in North America. Even worse, he learns about their master plan to destroy the human race. In an effort to stop them, Sven speeds across the country in a decrepit RV, collecting the rest of the Ticks—ranging from a pop star whose songs can brainwash people into submission, to a dog whose mission is to raise an army of creatures to attack every human in sight. Everything seems to be going well as Sven convinces the cyborgs to join him in saving the world. But the very last Tick, One Omicron, is nothing like the rest of them. Until One Omicron can be stopped, the world is in more danger than ever. 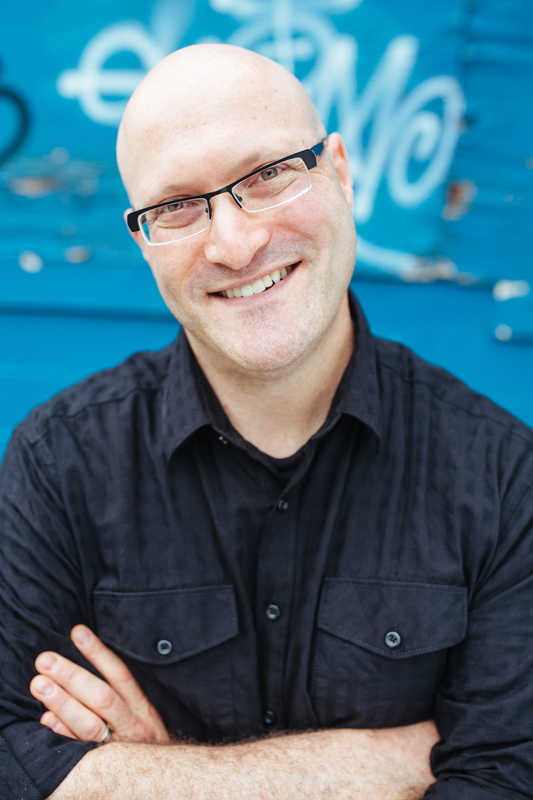 Rob Vlock writes fun, funny, fast-paced kids’ books that are perfect for reluctant readers. When he’s not writing, you can usually find him somewhere in the greater Boston area trying to make his trumpet sound like something other than a dying goose. It’s a work in progress.